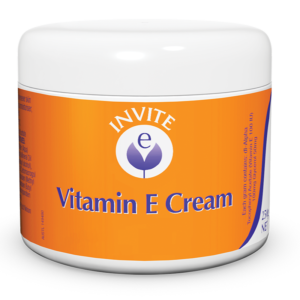 Invite E Oil is a vitamin E preparation, which helps reduce skin dryness. Available in a 15 mL tube. 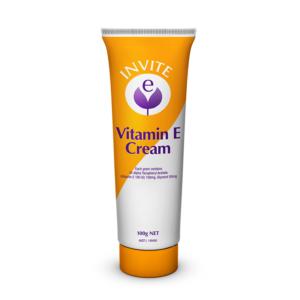 Why should I use Invite E Oil? 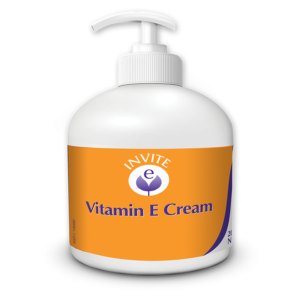 Invite E Oil can help decrease skin dryness, and help soften dry rough areas including knees, elbows and feet. 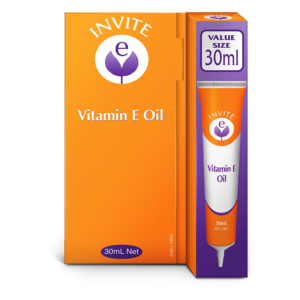 Who is Invite E Oil for? Anyone who wants support for dry skin. 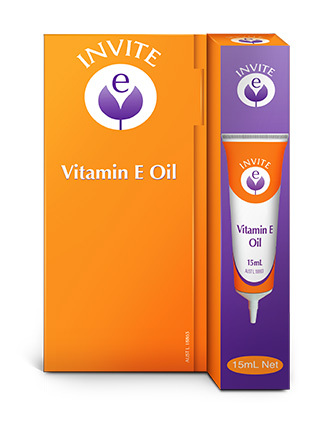 How often should I use Invite E Oil? Always read the label. Follow directions for use. If symptoms persist, seek the advice of a healthcare professional. For dry, cracked and dehydrated skin: Massage oil gently into skin morning and night, and whenever skin feels dry and depleted. 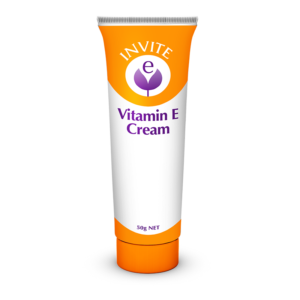 Use on the face, neck, hands, and legs as a moisturising treatment. Help soften dry rough areas including knees, elbows, and feet.